I’ve always loved Dalmatians! Whether it’s because of their association with the famous film, or because of their grace that made them such great Carriage dogs, their spotted pattern is instantly recognisable. 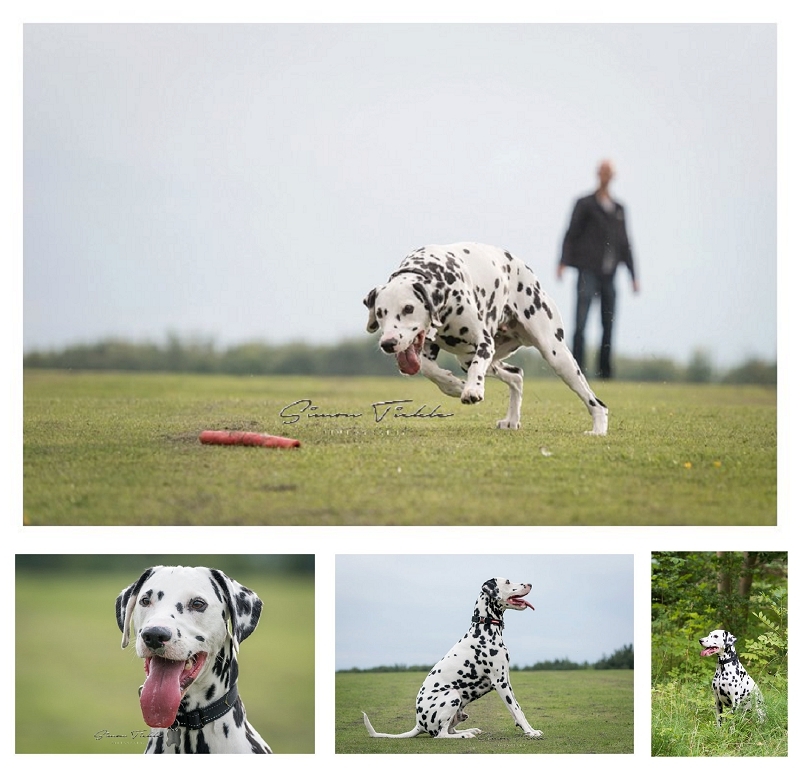 When I was making a list of breeds I would like to photograph as part of a dog photoshoot project, the dalmatian had to be on there. Meet Vinny! He’s a young, black and white, adorable Dalmatian. He’s full of energy and loves nothing more than running around after his sticks. I met Vinny with his Mum and Dad at his local park, where he had lots of space to run around.